Australian Research Council (ARC) Laureate Professor Veena Sahajwalla is revolutionising recycling science to unlock the wealth of resources embedded in the many complex wastes currently destined for landfill. As a materials scientist and engineer and founding Director of the Centre for Sustainable Materials Research and Technology (SMaRT) at the University of New South Wales, Sydney and the ARC Industrial Transformation Research Hub for green manufacturing, she is producing a new generation of green materials and products made entirely, or primarily, from waste. Her internationally commercialised EAF ‘green’ steelmaking process, for example, is transforming millions of waste tyres as a partial replacement for coke. She has also pioneered a cost-effective microfactory technology to transform waste, such as e-waste, glass and plastics. By collaborating actively with industry, Professor Sahajwalla ensures research success is translated into real world environmental and economic benefits. Prof Veena Sahajwalla became one of Australia’s best-known scientists and inventors through her regular appearances as a judge on the long-running ABC TV series ‘The New Inventors’ and recent guest on the ‘War on Waste’. She continues her community engagement through regular public talks, her mentoring program for girls in science (Science 50:50) and regular media commentary. 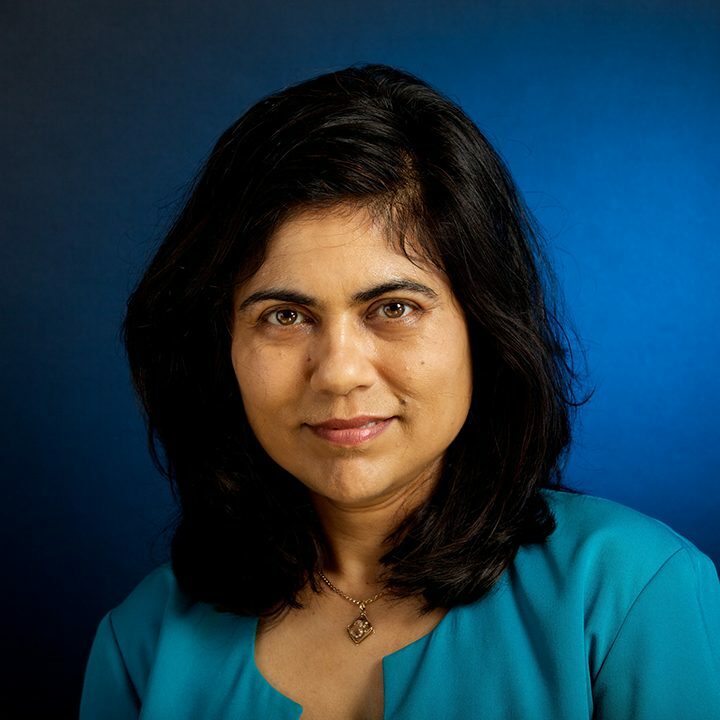 In 2018 Professor Sahajwalla was elected as Fellow of the Australian Academy of Science. In 2017, she received the 2017 PLuS Alliance Prize for Research Innovation and the prestigious Jubilee Professorship by the Indian Academy of Sciences. In 2016, she was named one of Australia’s most innovative engineers. In 2015 she was listed as one of Australia’s Top 100 Most Influential Engineers and selected as an Honorary Fellow by Engineers Australia. In 2014, Professor Sahajwalla was awarded an ARC Australian Laureate Fellowship. In 2013, Veena received the ‘Howe Memorial Lecture Award’, Pittsburgh, USA. In 2012, she won the Australian Innovation Challenge (Overall Winner) for her innovation for her “ Green Steel”.